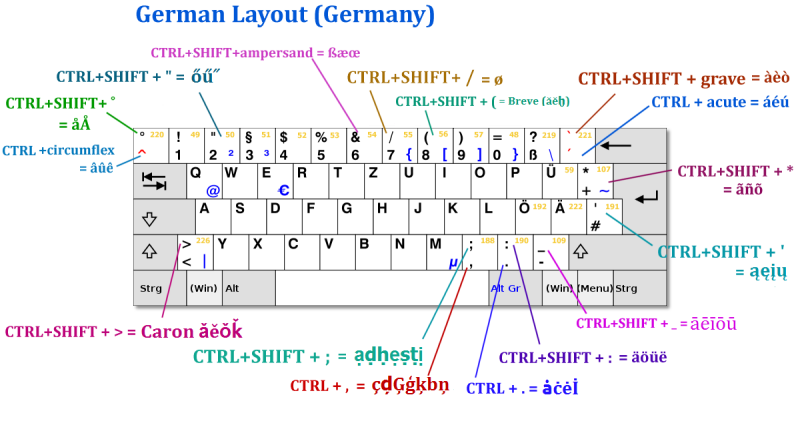 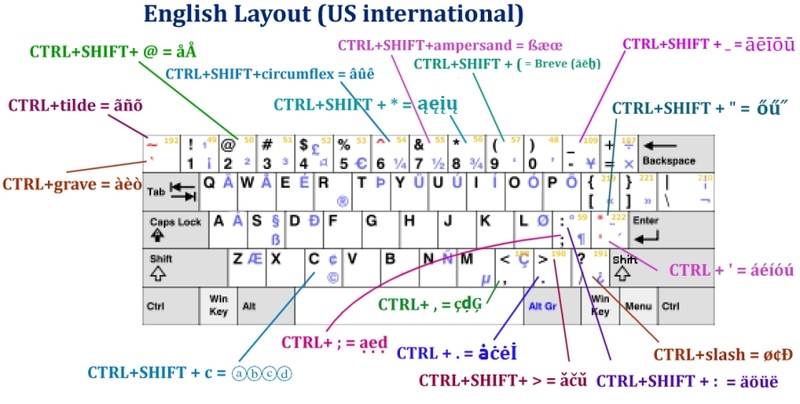 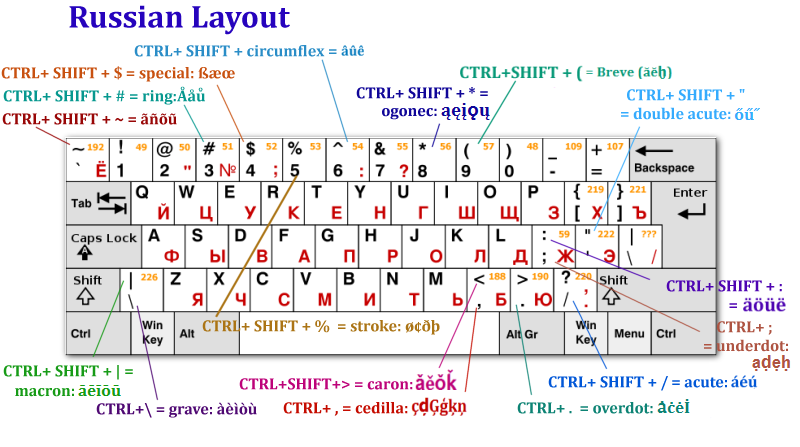 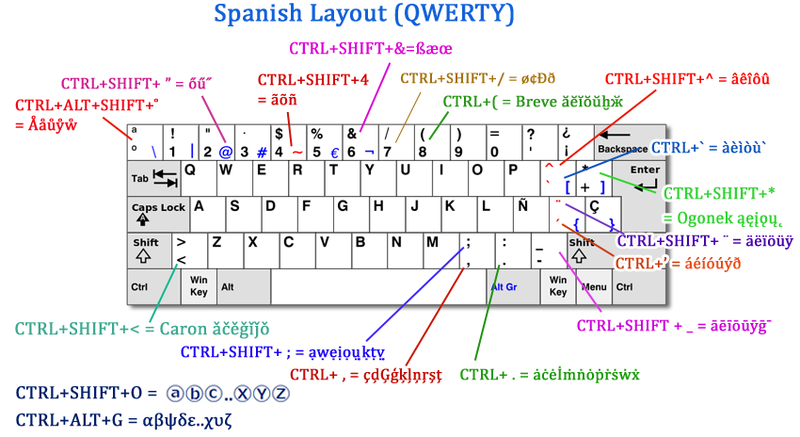 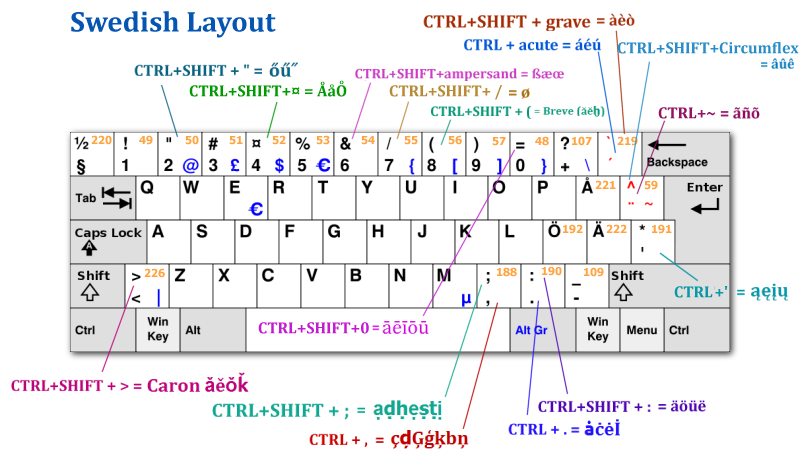 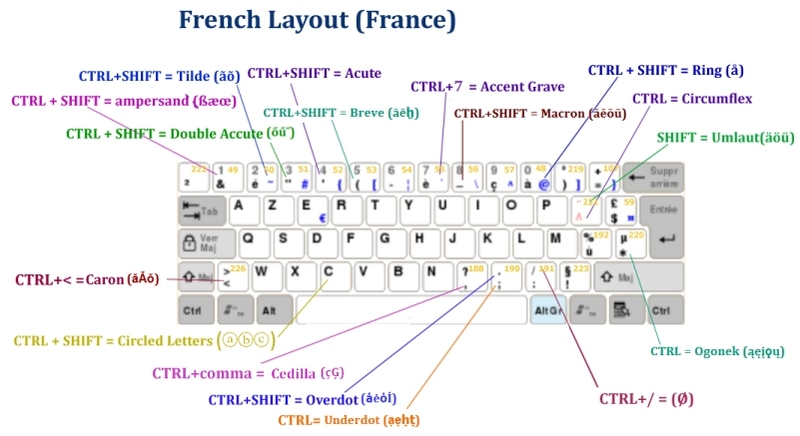 The problem I had with Zombie Keys is that it was originally created with an American Audience in mind (or at least with those who had American keyboard layouts) so I set out how to remedy this. 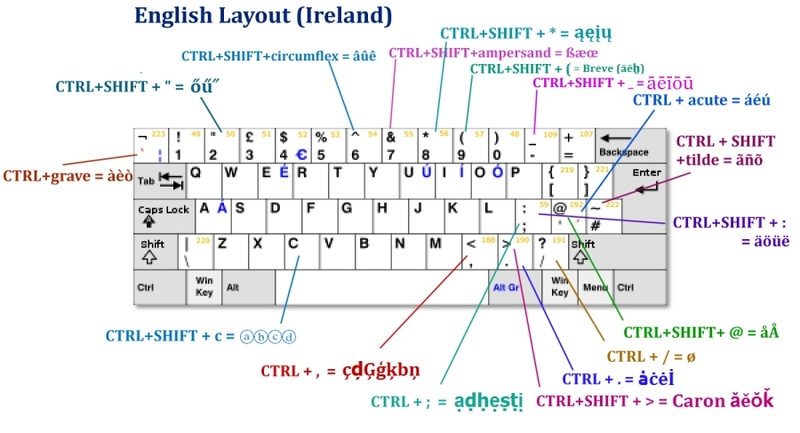 This was a major undertaking as a lot of the hard coded hotkey combinations had to be reviewed for their usability due to the different location of dead keys such as ' or ~. 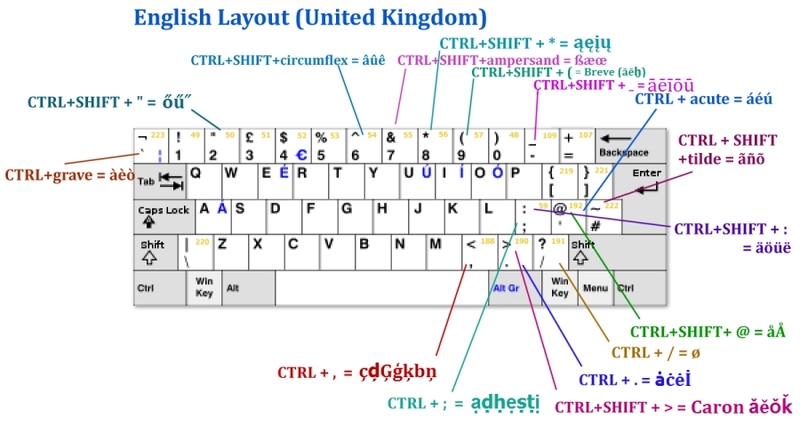 To best visualize this I decided to use some keyboard layouts from WikiPedia, and set up 2 main flavors to get started: UK and US English. 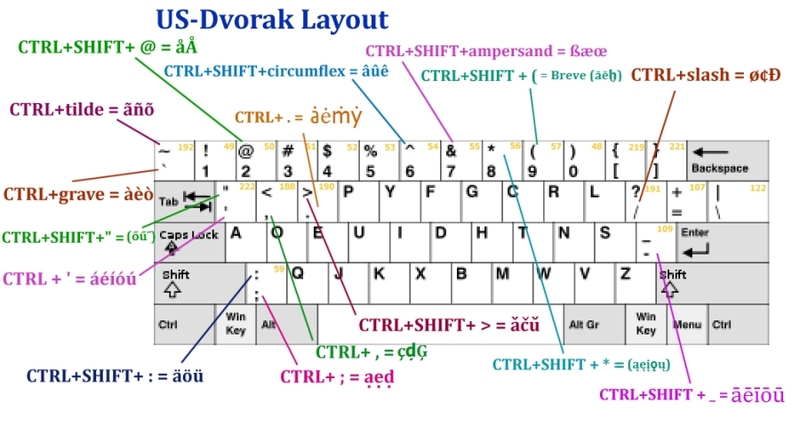 Other layouts may get added in the future - please drop me a line with suggestions. 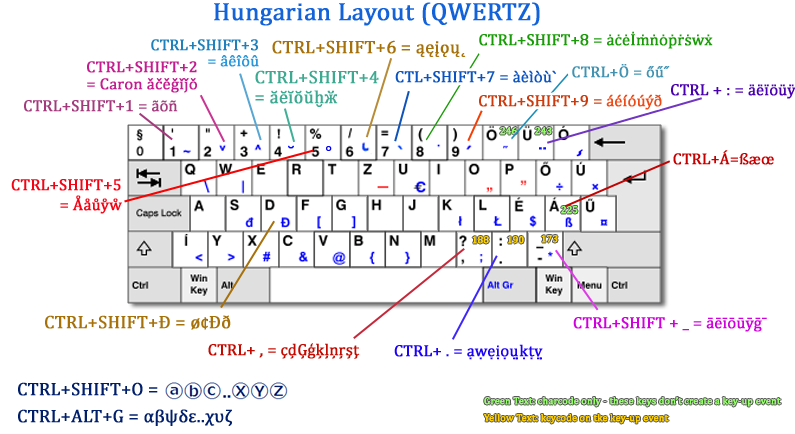 My most recently released layout - in Zombie Keys since version 2.8.